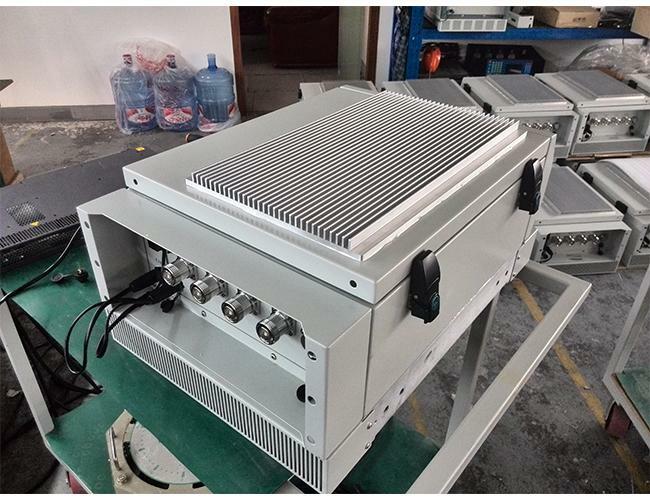 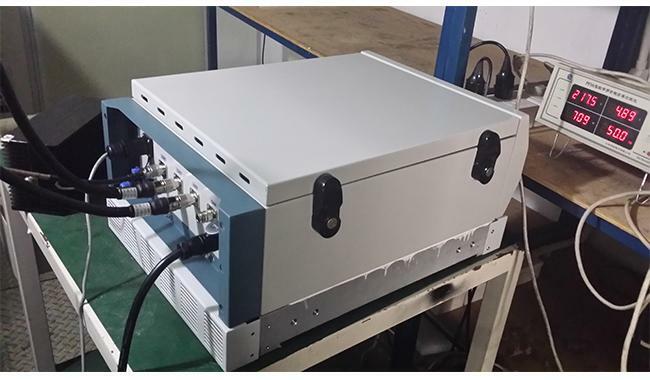 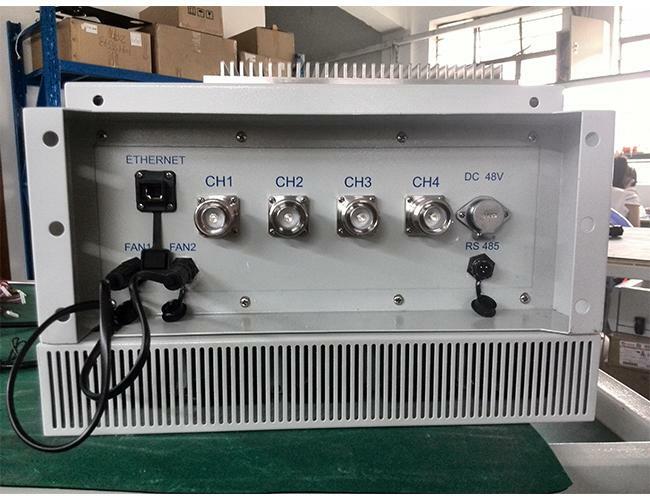 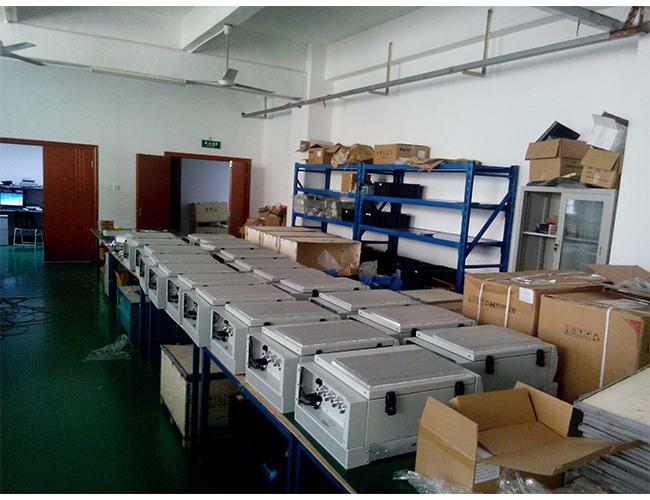 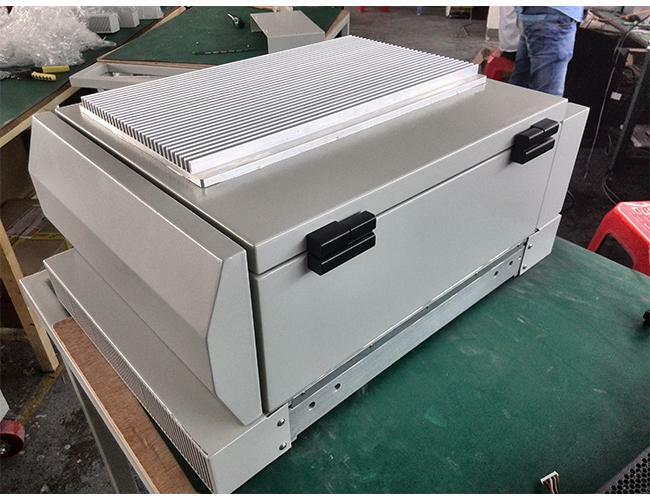 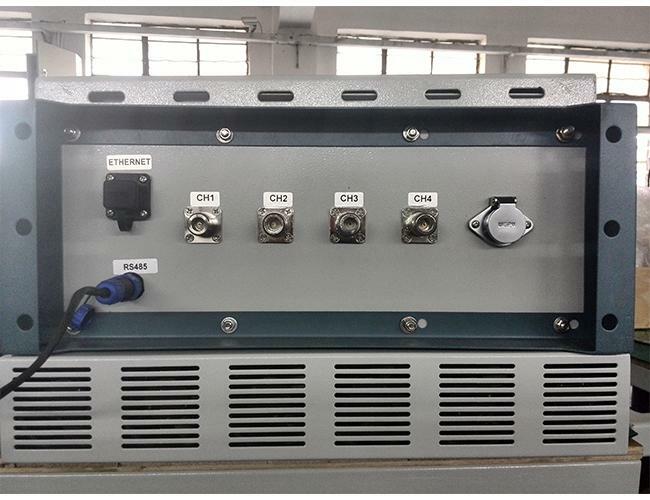 VBE-ODM signal Jammer device is a high-tech product developed by our company in combination with advanced technology at home and abroad, aiming at the continuous development of communication system, according to the meticulous development of domestic and foreign communication hand section. 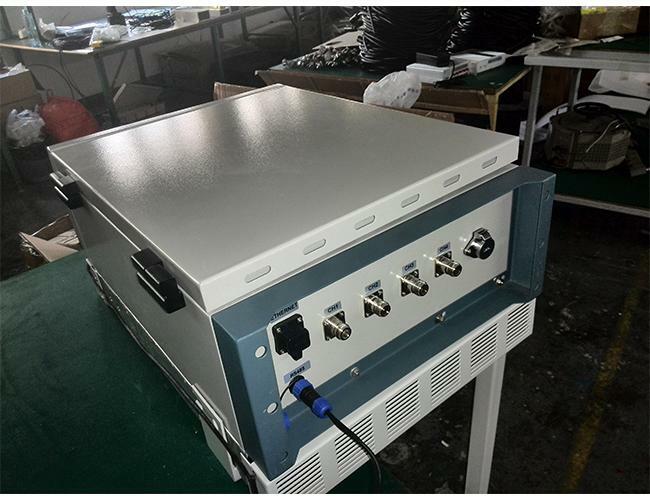 Within a radius of 50 to 200 meters, all 2G / 3G / 4G mobile phone signals and televisions, remote control bombs and WiFi signals, blocking eraser, text pen, invisible headphones, watches cheating, glasses probe wireless signals, etc., can be effectively blocked (interfered with) inside and outside the room. 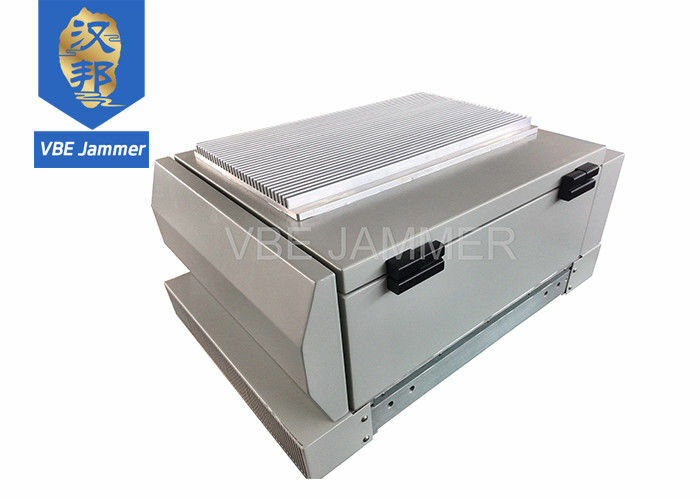 Put an end to cheating students, ensure the quiet venue, prevent bomb attacks, protect dignitaries.